Vegan pizza, burritos, hot dogs and burgers! Yeah! A cheese sandwich cooked on a camp stove to taste SO GOOD at 3am! Needing so little of what I brought, but better safe than sorry! So many people stumbling along through the night, when others would have given up! A shop that sold both worms and ice cream…gross! And lastly…that I would make it to 50 miles so quickly (for me)! Like I said…full recap is coming! Ill be adding to this list as I recall more! 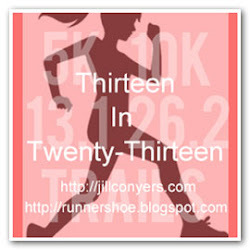 This entry was posted in Race Recap and tagged 24hr, Cleveland, Lake Erie, NC24, North Coast, Ohio, race, Running. Bookmark the permalink. I love this! Congratulations on a truly fantastic accomplishment Amanda! Amanda, you rock! Awesome performance.